Mika tries to be like her, and thousands of us adore this lady's classic style. 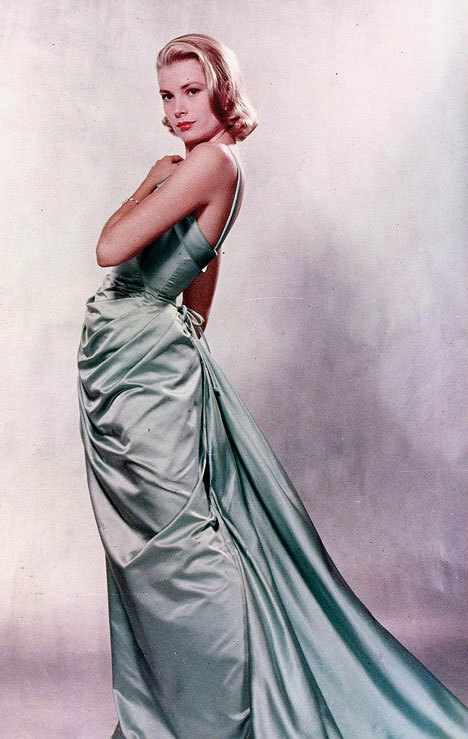 Since her tragic death in 1982, Grace Kelly has captured the hearts of many designers and women who want to add a touch of elegance to their wardrobes. At the age of 20, Grace embarked on an acting career and starred in numerous productions in New York as well as in 11 films and countless television series. In 1956 she married the Prince of Monaco and was for the rest of her life known as Princess Grace. Kelly was the object of the tabloids and gossip throughout her life. Her love life was a particular focus of speculation. Stories of affairs circulated from her first major role in motion pictures and eventually included the names of almost every major actor at the time. It is likely that many of the stories are exaggerated. Grace Kelly really did have the most impeccable style, as the Victoria & Albert exhibition demonstrates. If you're in Melbourne it is well worth a visit to marvel at her clothes and amazing accessories. She is proof that royals can dress impeccably without looking drab or out of touch. 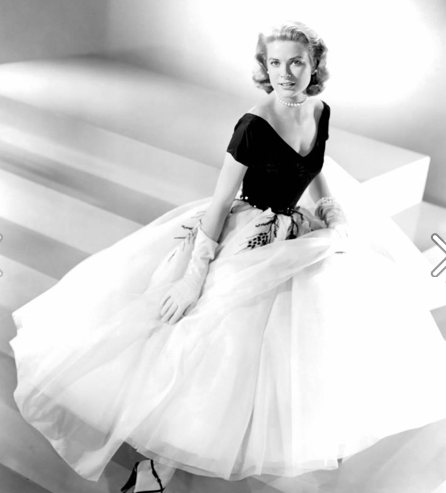 Take inspiration from Grace Kelly this week and wear a tulle skirt, or a simple 1950's dress. 1) Grace from We Heart It. 2 & 3) From the Grace Kelly: Style Icon page on Facebook.